Today is the 88th anniversary of the first liquid-fueled rocket launch! 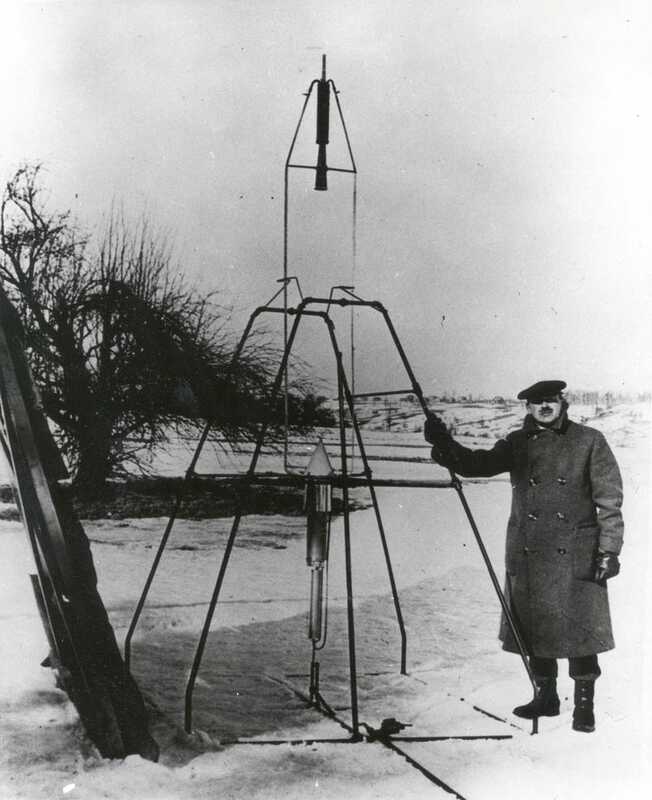 Today in 1926, Robert Goddard launched the world's first liquid-fueled rocket in Auburn, Massachusetts. Goddard first obtained public notice in 1907 in a cloud of smoke from a powder rocket fired in the basement of the Worcester Polytechnic Institute physics building. School officials took an immediate interest in the work of student Goddard. The school's administration, to their credit, did not expel him. He thus began his lifetime of dedicated work.